'Eiffell' in love with a hop called 'Aramis'. 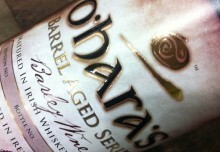 O'Hara's | Carlow Brewing Company > Beer Blog > O'Hara's Beers > New Releases > ‘Eiffell’ in love with a hop called ‘Aramis’. We recently unveiled ‘ARAMIS’ single hop IPA, the third of the ‘Hop Adventure Series’ at the Belfast Craft Beer Festival.The initial response was fantastic so we were eagerly anticipating the bottling of this brew this week so the rest of you would get to taste what we think is a super beer. 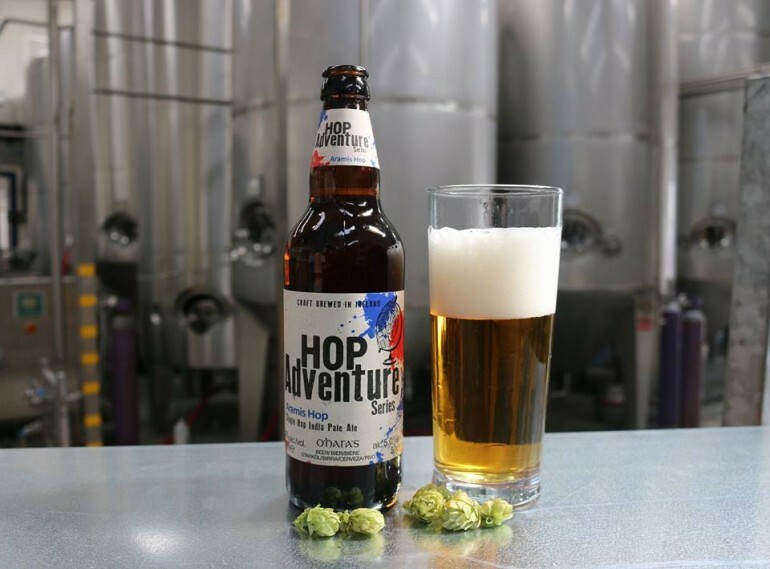 If you are unfamiliar with the Hop Adventure series, it was developed to showcase the most interesting hops from around the world, featuring France as the most recent stop. 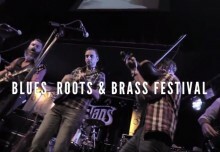 So whether you are lucky enough to be heading to France this summer for the Euro 2016 football championships or staying at home, let us bring a piece of France to you instead. The hybrid hop Aramis hails from the Alsace region, where traditionally hops are grown for pale French beers. Aramis piqued the attention of the brewing team for its big hoppy bite with citrus, as well as the peppery spice associated with old world lagers. The style is a single hop India Pale Ale, meaning exclusively the Aramis hop was used for bittering and aroma. Noble-hop spice aroma backed up by light citrus notes and sweet malts with hints of pepper and orange. A smooth hop bitterness dominates leading to a gentle spice and citrus flavour. The light malt palate is ideal for a delicate hop aroma such as this. 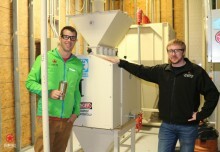 Dry hopping provides a resinous hoppy finish. Pair this refreshing single hop IPA with any beef dish, but in particular with beef burgers or a spicy Mexican chill. 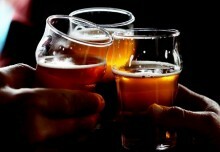 This beer goes great with Parmesan or Romano cheese. 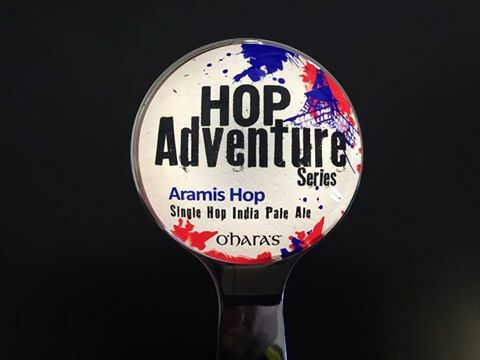 O’Hara’s Hop Adventure Series ‘Aramis’ will be available in select bars, independent off-licences and retailers from this weekend.